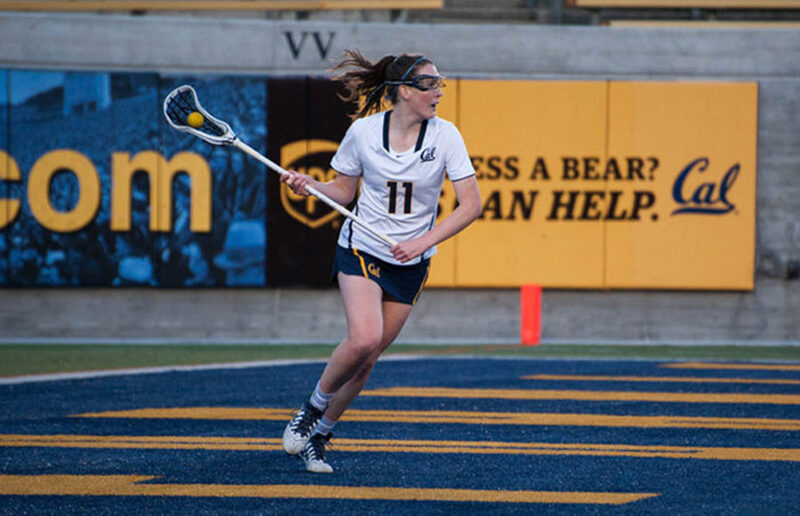 Cal lacrosse is off to a rough start to the 2019 season, with its first two weekends of nonconference play both ending winless. This weekend, the Bears will be hungry to end the losing streak as they take on UC Davis on Friday at home, with the game scheduled to begin at 5 p.m. Holocaust survivor George Elbaum discussed his experiences with anti-Semitism and the need to speak out against all forms of hate with a group of about 40 people Thursday.